Find huge deals in Niigata, Japan that you may book now & pay later! Best prices for in Niigata, Japan. A dream vacation for you and your family, guaranteed by our travel consultants. For members-only deals, we recommend using the new filter for deals in Niigata, Japan. Located in the center of the Bandai City. 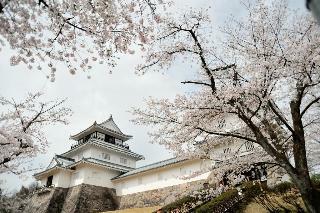 Best place for both buisiness and sightseeing use of Niigata. Please enjoy the stay here. Our hotel is located near JR Nagaoka Station; therefore, it is eary to access here. 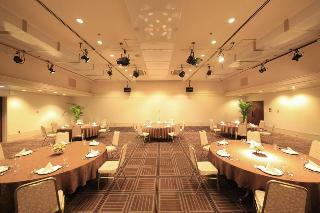 There are a large banqueting hall for over 700 people and a small banquet hall for a small group. We are sure that you can enjoy seasonal meals in the restaurant. 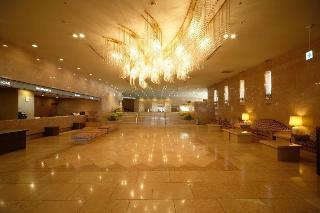 The Sheltered shopping area and the theater that can accommodates about 400 people are set up as an annex this hotel. This hotel stands on high ground that is the center of this hot spring area, and it is in front of the west gate of JR Joetsu Shinkansen Echigo Yuzawa Station. There are many kind of baths such as private baths, an opne-air bath, Jacuzzi, a cold water bath and a sauna in Kiri no Yu. Please enjoy not only these baths but also landscapes of each season. 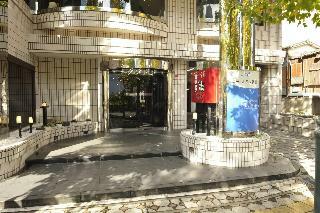 This 3 star hotel is located in the city centre of Yuzawa.. Please enjoy taking a walk in our large garden that you can see waterfall amd water mill through the year, and soaking a hot spring bath. We offer seasonable Japanese meals. There is a convetional hall that condemns 1000 people for conferences, wedding party and so on. We welcome not only family groups but also business groups. This hotel stands on high ground, and has beautiful views. Especially, it is great to see the port of Ryotsu at night from rooms and an open-air bath.You can enjoy fresh seafood and seasonable dishes through the year. This hotel is the first resort hotel for New Otani Group. You can enjoy playing tennise, swimming, fitness, fishing and outdoor in summer, and winter sports such as skiing. Our chef recommends dishes of each season. Please enjoy two reserved baths and new NSAPA resort, too. Mt. Naeba is famous as one of the major resorts in Japan. You can enjoy a vast ski area on the scale of European resorts. Boasting a total of 1,242 guest rooms, with 22 restaurant to suit your mood, hot springs, shopping, indoor Children's ski area, game centers, and many other attractions, Naeba Prince Hotel, directly linked to the ski slopes, is an large amusement hotel that anyone can enjoy. Hotel has kept high rating at all times in its cleanliness since the establishment in October, 1987. Including the coin-operated laundry, hotel has names one of the preferred bases for business and leisure. 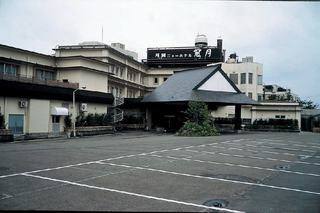 The hotel is located in the city centre of Minamiuonuma. This 4 star hotel has a coffee shop. Its all 33 rooms are equipped with hairdryers, safes and air conditioning. This lovely hotel is located in Niigata. The accommodation comprises 194 cosy bedrooms. This property does not accept pets. This lovely hotel is set in Niigata. A total of 194 guests rooms are available for guests' convenience. Pets are not allowed at this establishment. An Italian young cook Pietro Miliore opened an Italian Restaurant in 1875 which was the first genuine western style restaurant in Japan. It became a hotel one century later and now it is one of the best hotel in Niigata Prefecture. The most recommendable point is the taste of Italy that Miliore started. 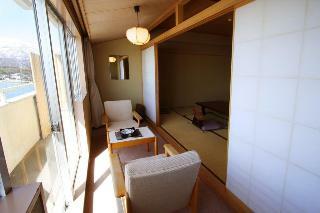 The ryokan have view of Japan Sea from all the guest room and communal bath. The name YUBAENO YADO comes from the beautiful Sunset in front of the ryokan. Each room has wonderful views of the sea of Japan and the beautiful setting sun. There are open-air baths for men and women separately, 12 rooms with a open-air bath and 4 barrier-free rooms were built in 2003. It takes fifty munites to come to Tukioka Hot Spring area that is famous as becoming beautiful from Nigata Stataion. You can see not only swimming carps in the loby but also pictures and sculptures in throughout our ryokan like a small museum. We would like you to enjoy fresh seafood from the sea of Japan, and vegetable and rice in the fertile plain. This hotel offers excellent views for the Echigo Plain and the Echigo peaks. 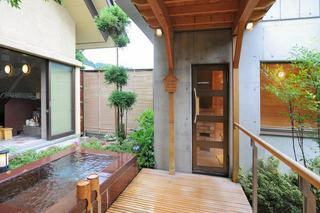 In addtion, you can enjoy an open-air bath and a hinoki bath that the tub is made of hinoki. A member hotel of Okura Hotel Chain. 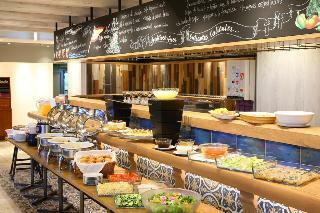 The Facility, taste or service are the prides of this hotel. centrally located in Niigata city. You can see the Sado island if the weather is fine. 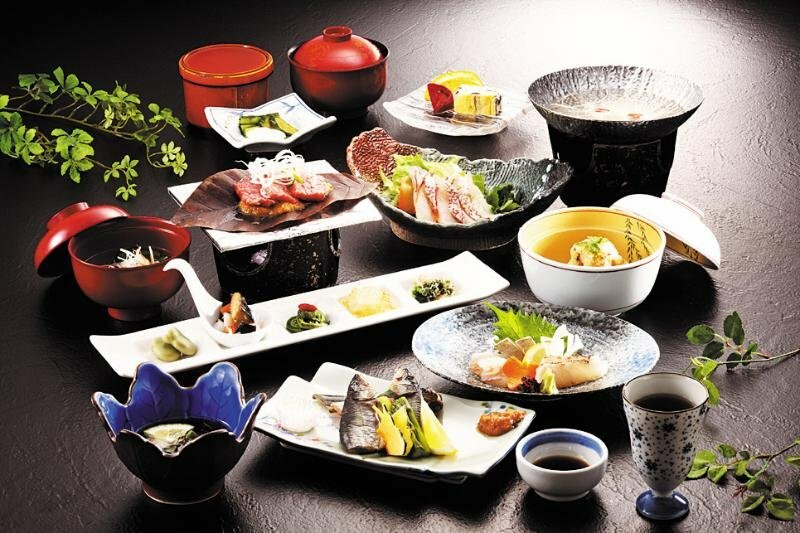 High-toned waterfront hotel, located at the foot of the Bandai bridge, by the Sea of Japan and Shinano river, surrounded by the refreshing breeze, features refined service, substantial facilities, magnificent views, and excellent dishes of the local and seasonal ingredients. Hotel is only 5-minute driving from Niigata station, and close to the airport, port, and busy streets, it is a perfect base for both business and sightseeing. 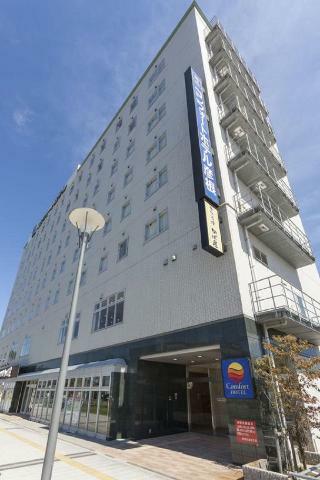 A real firts class hotel located near the mouth of Shinano River and it shuold be called a 'Landmark of Niigata'. 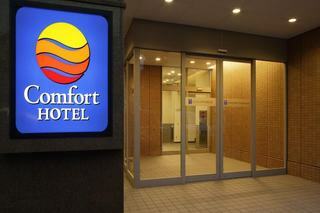 Spacious guest rooms, top class of restaurants and the latest Tele-PC system will make your stay more comfortable. 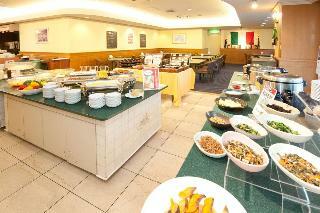 Located close to Niigata station, ideal for both business and leisure traveller. High speed internet access is available in all guest rooms and all single rooms have semi double bed. 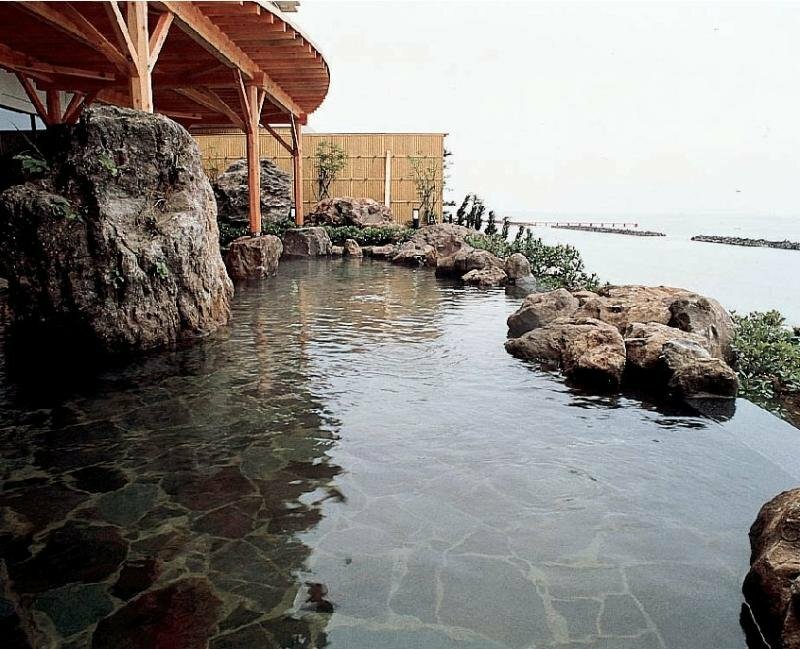 Our hotel faces the bay of Aikawa, therefore, you can overlook the sea of Japan from an open-air bath and a large public bath. We offer dishes that ingredients are local seafoods, vegetables and rice. There is Mancho Museum that exhibits national treasure paintings and calligraphic works and in this hotel. Our ryokan was a village headman's residence in 250 year ago; therefore, it is registrated as the important tangible cultural property. There are a bamboo and an old pine grove in the large garden that is lit up at night. Our guests are satisfied with not only Japanese style dishes but also a large public bath and an open-air bath. This ryokan is located at the foot of the Mt. Yahiko, and it was established about 300 years ago. It is great to look Mt. Yahiiko and the Yahiko Shrine from the large public bath at the 8th floor and the open-air bath. In addition, Romankan that you can feel the Taisho Era(1912-1926) was opened in 2005. Please enjoy Japanese tarditional atmosphere. This ryokan sits at the foot of Mt. Echigo Komagadake, and it is located in the center of Oyu Hot Spring area. This hotel offers homely service, and seasonable edible wild plans and seafood meals through the year. Also, you can enjoy clean large public bath that is overflowing with hot water and non-hearted. 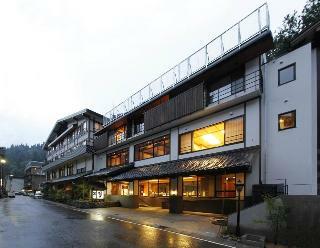 The hotel is located at the centre of Yuzawa Onsen. At Yuzawa Onsen, you could feel the different nature of the four seasons. This ryokan is the oldest ryokan in Yuzawa Hot Spring area. It stands on high ground; therefore, you can see great views. 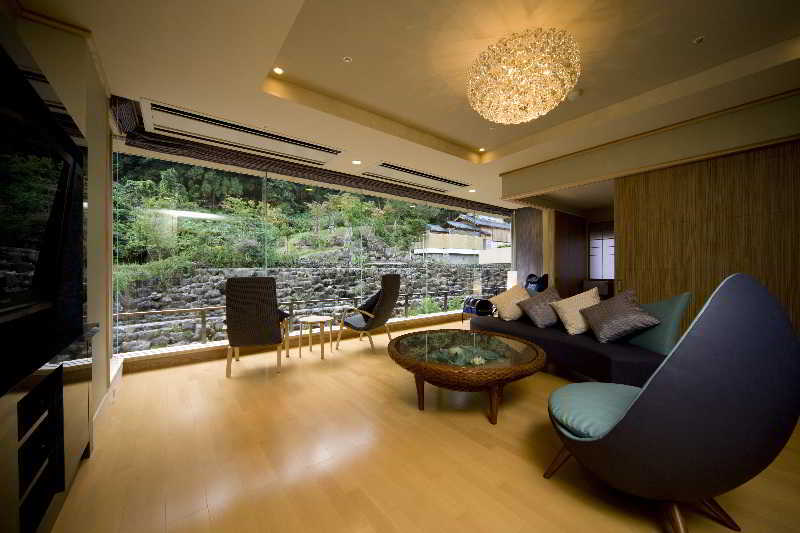 There is a reference room that many guests are satisfied with in this ryokan. In addition, this ryokan is famous for Yasunari Kawabata's writing novels. Our guests can see the room where he stayed for free. The ryokan is located on the hill of Echigo Onsen. 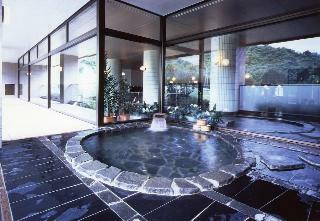 It is Japanese style ryokan, and offer several type of hot spring bath (28kind, outdoor and indoor). This hot spring area is one of three famaous hot　springs in Japan, and the quality of the hot water is wonderful. Please enjoy our comfortable rooms and Nigata's seasonable meals with variety of local Sake. There are different kinds of baths such as an open-air bath, a reserved bath, a bath you lay yourself down for soaking and a private bath in your room. Please enjoy them through the year. 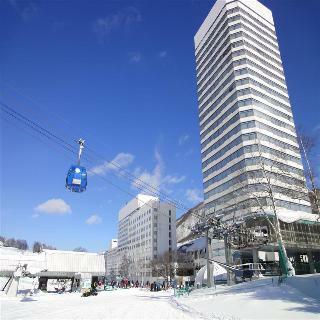 Our hotel is lacated in front of the Joetsu International Ski Resort, and it is a Northern European style hotel resort. You can enjoy not only skiing in winter but also the water park, playing tennise, putter golf and so on in summer. There is a large public bath with an open-air bath; therefore, you can have a great time during taking a bath.